No other business is exactly like yours. So why settle for cookie-cutter document management software – or worse, some “magic” scanner you saw on late-night TV? With PSIsafe, you don’t just get document management software. You get a true enterprise document management, capture and workflow solution – one that fits seamlessly into your organization’s existing processes and workflows, creates efficiencies and drives adoption from Day 1. 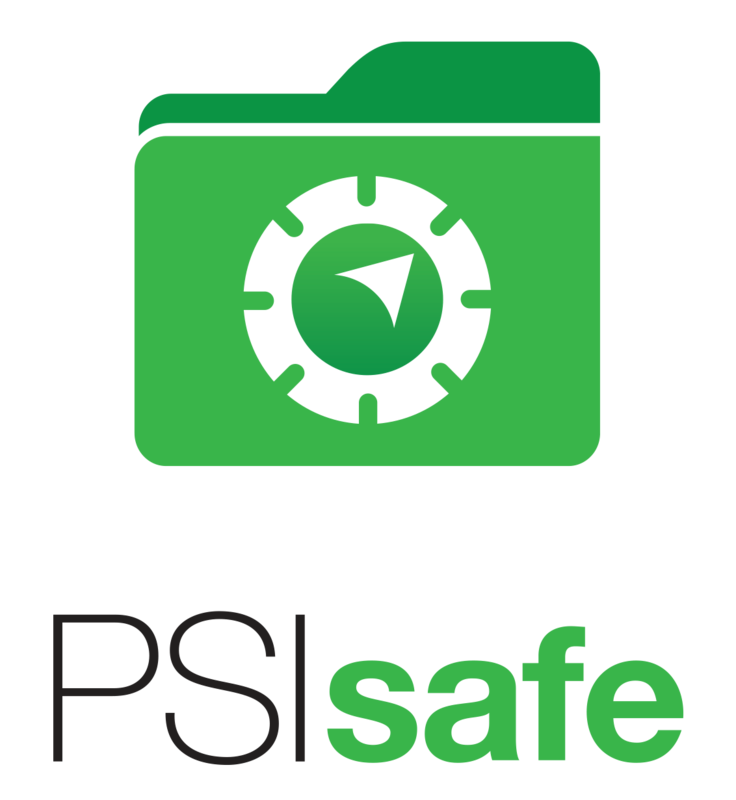 PSIsafe document management software lets you access – and use – mission-critical information any time, anywhere, on any device. Whether you’re working on a PC at your office, a laptop at home or an iPad® in the airport, SAFE has you covered.